Hemp Brush. 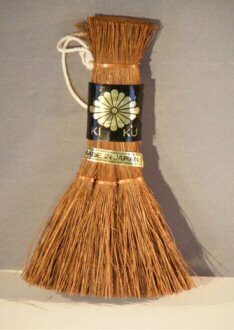 Used to smooth the top of the soil and is helpful with cleaning up a Penjing. Firm but not too stiff. Hemp Brush 3.0" x 5.0"